Every vehicle has many different filters that owners should have inspected and serviced. However, many drivers are unaware of all the filters in their vehicle and why they should be checked regularly. 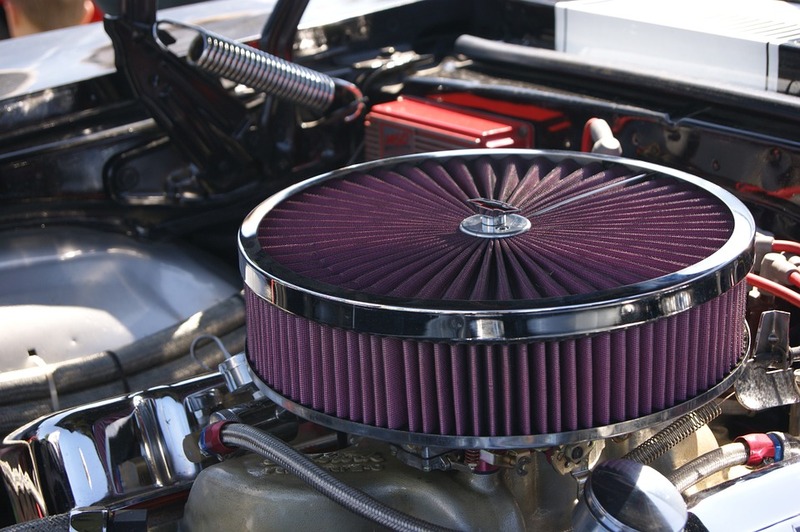 Neglecting filters could lead to poor performance and eventually damage to the vehicle. 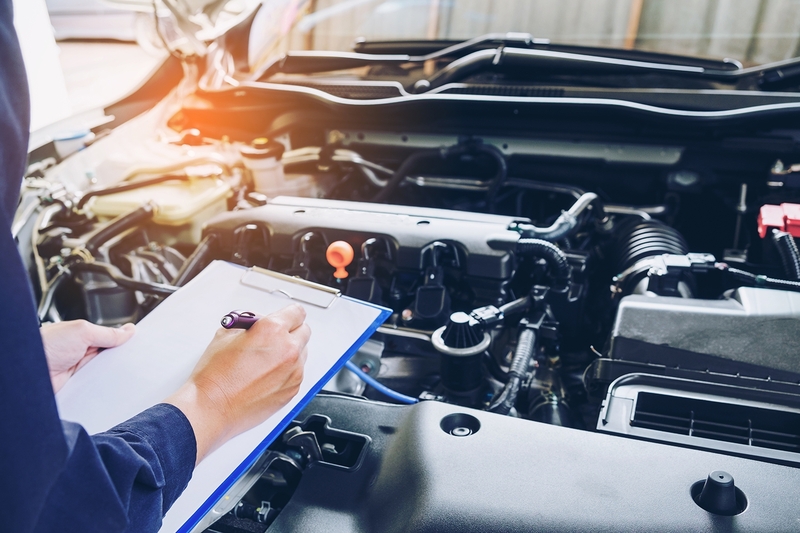 It’s important to consult your owner’s manual for the service schedule of all the filters in your vehicle and have them inspected by your trusted automotive technician. Microscopic particles of dirt, sand or road debris could reduce engine performance and cause internal damage to the moving parts inside. The air filter traps any impurities in the air from getting into your engine. A dirty air filter can rob your car of performance and reduce fuel economy. Your vehicle’s air filter should be checked during each preventive maintenance service by your local technician. Remember to have it changed according to the recommended service interval in the owner’s manual. The air is full of dust, pollen, smoke and contaminants that can get into the car, even when the windows are closed. The cabin air filter traps these contaminants and irritants to make the air cleaner and easier to breathe. 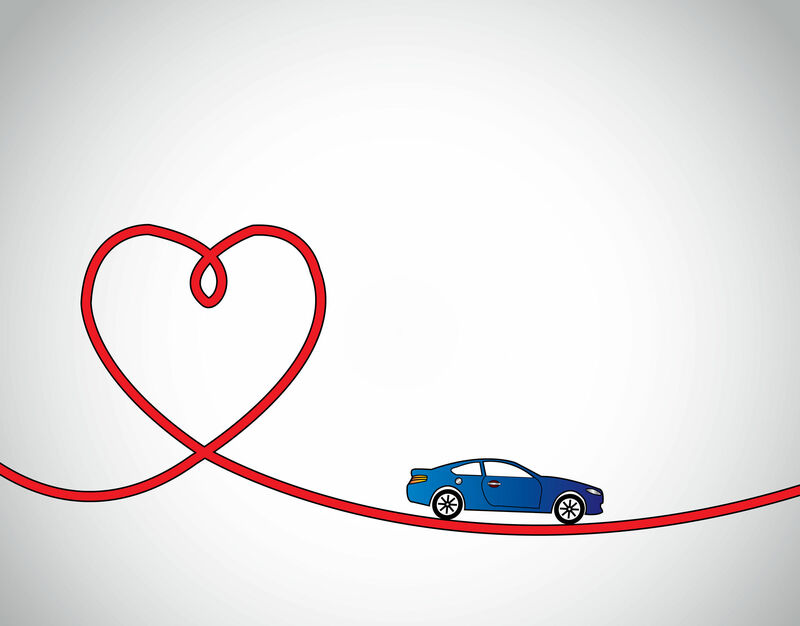 This filtering process makes life better for people with allergies, asthma or other respiratory issues making the car more comfortable to drive in. Make sure to have your local automotive technician check your cabin air filter and change it as needed. Your vehicle’s oil filter is filtering out metal shavings, and other contaminants that could harm the engine. The filter traps these contaminants that are in your engine oil. You should have your vehicle’s oil filter changed every time you have your oil changed. Check your owner’s manual for the recommended interval. It is important to make sure that the oil filter being installed on your vehicle has the capacity to last until your next oil change. 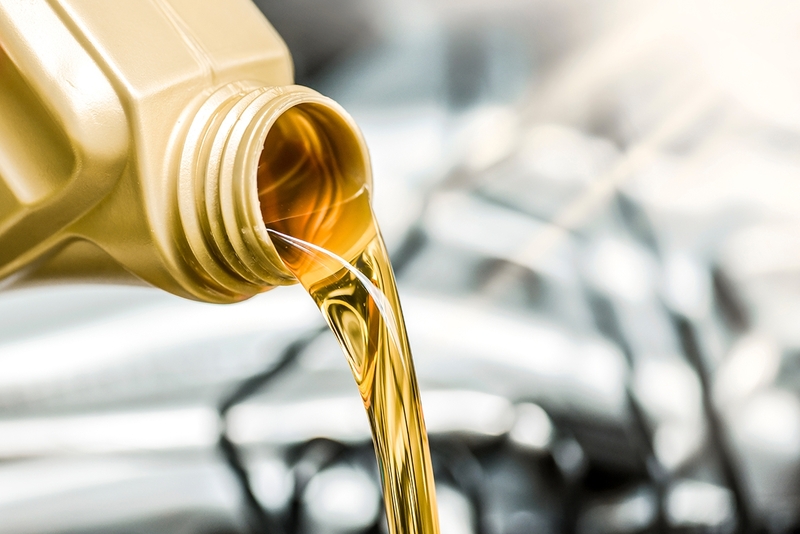 “It important to make sure that the oil filter beign installed has the capacity to last until your next oil change.” In addition, you will need to pay attention to the recommendations for heavy-duty use; usually, those intervals are shorter. If you spend a lot of time commuting in heavy traffic, your vehicle could get as much wear and tear as a taxi. Consult your local automotive repair facility and technician to see if these driving conditions apply to you. In a gas engine car, the filter removes impurities like dirt or rust that could clog the fuel system and reduce power or stop the car altogether. In a diesel engine vehicle, the fuel filter removes trace amounts of water that could be in the fuel that could cause corrosion to internal engine parts. Check your owner’s manual on the recommended service interval. 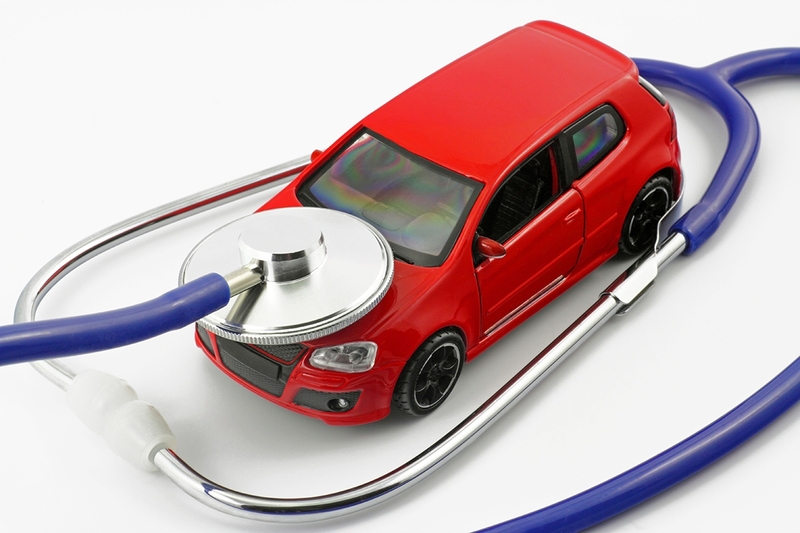 Did you know, some vehicles do not require fuel filter maintenance at all? When you take your vehicle in for service, ask what filters they use. 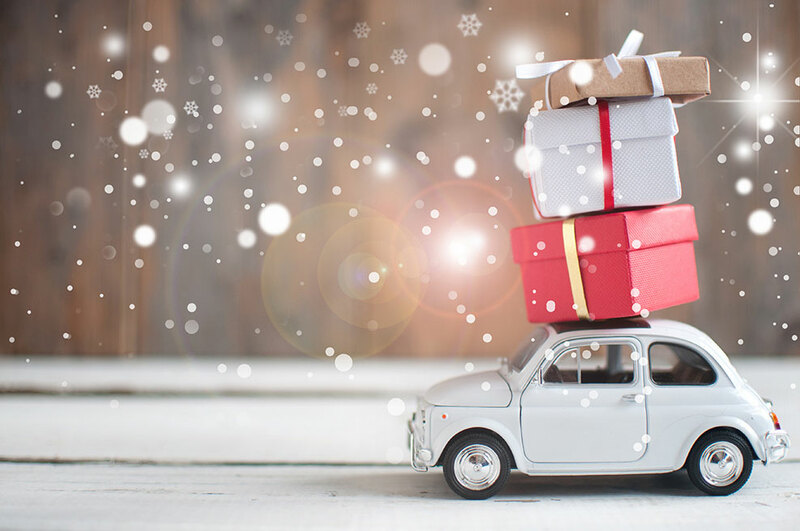 Most filters are relatively inexpensive to replace, failure to change them could cost you a significant amount of money down the road with engine problems. Clogged filters can even affect your fuel mileage. Look for an auto repair shop, dealership, or tire dealer that gets their filters from Mighty Auto Parts. Mighty provides original equipment quality replacement parts, linking high-quality parts with professional technicians from coast to coast to provide the best vehicle service solutions. Learn more about Mighty Auto Parts today by visiting our website. nice post. It’s really useful to all.